INVESTOR'S SPECIAL!!! 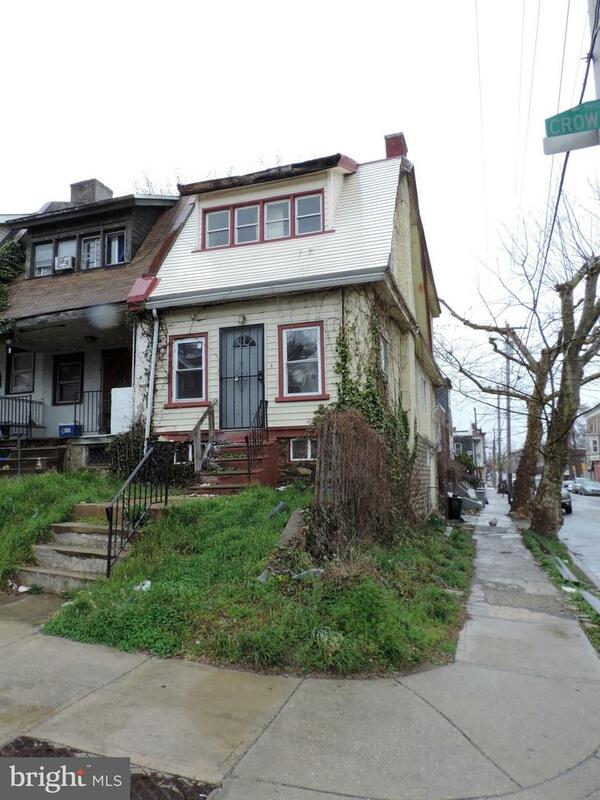 Large, end of row home on quite street in Germantown! Are you looking for next fixer-upper? Well, you just found it! 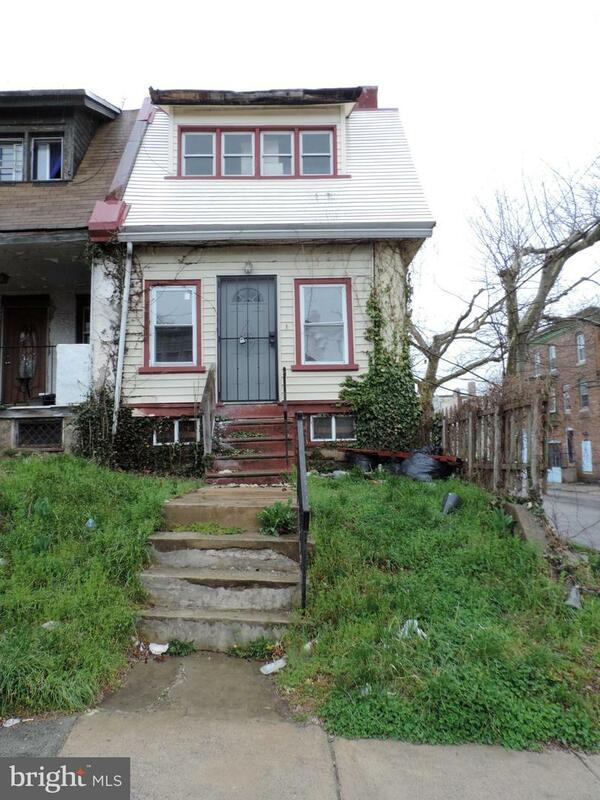 Property is sold as-is condition, it needs work but it has a lot of potential for resale, starter home for handy person or to keep as rental. In addition, please check our other property on the same block, where special pricing is available for a package deal.Great opportunity, schedule your showing TODAY!